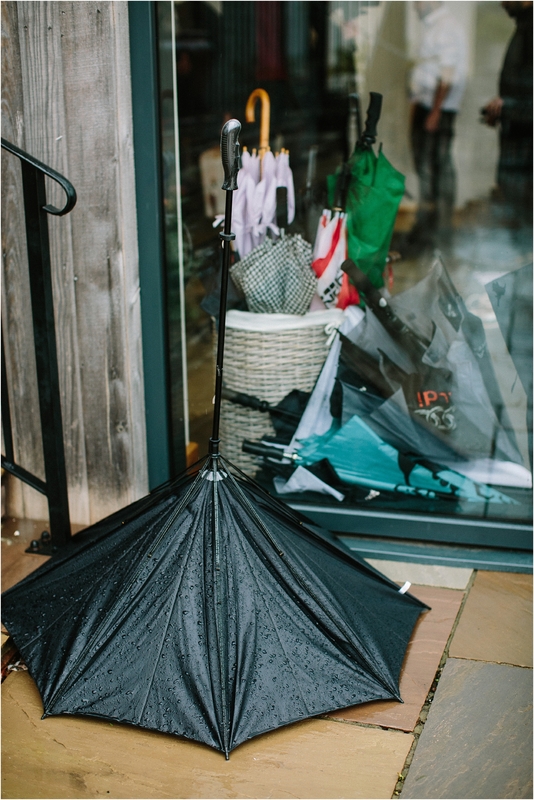 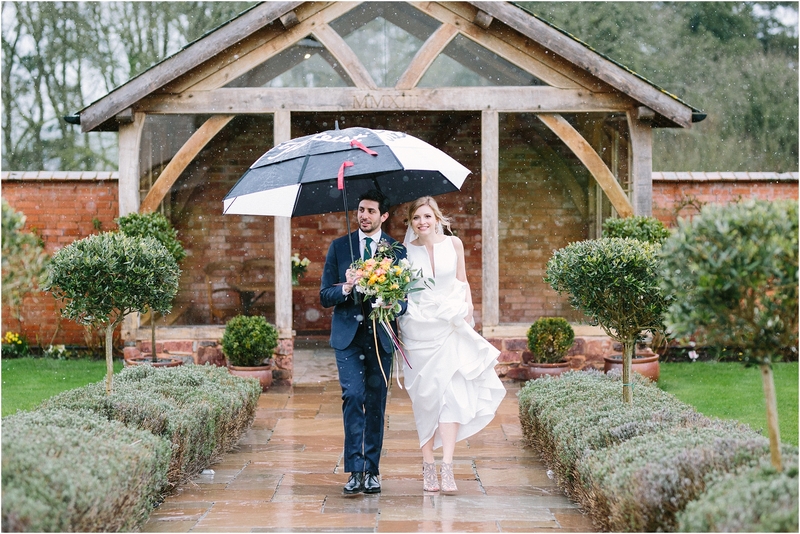 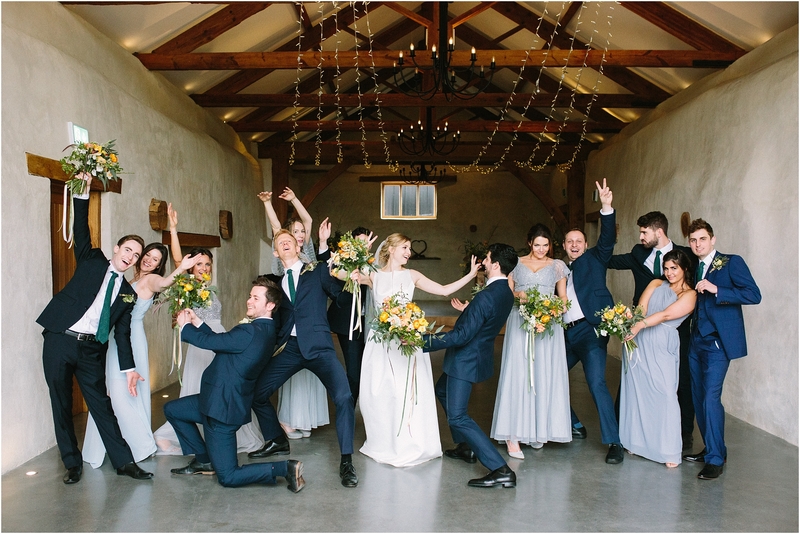 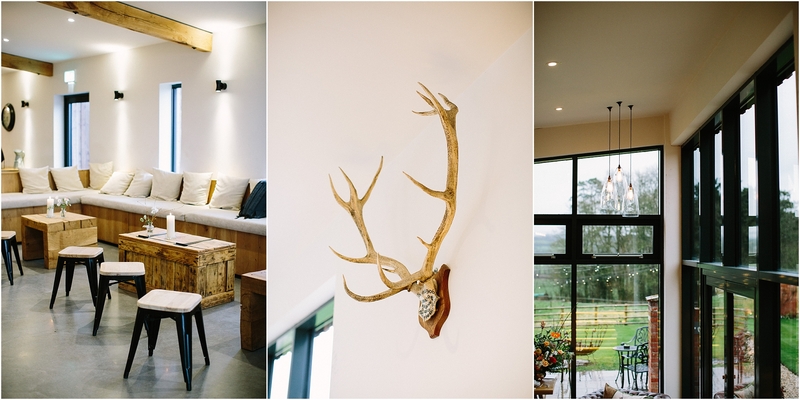 This Upton Barn wedding proves that rain doesn’t have to ruin your wedding day. 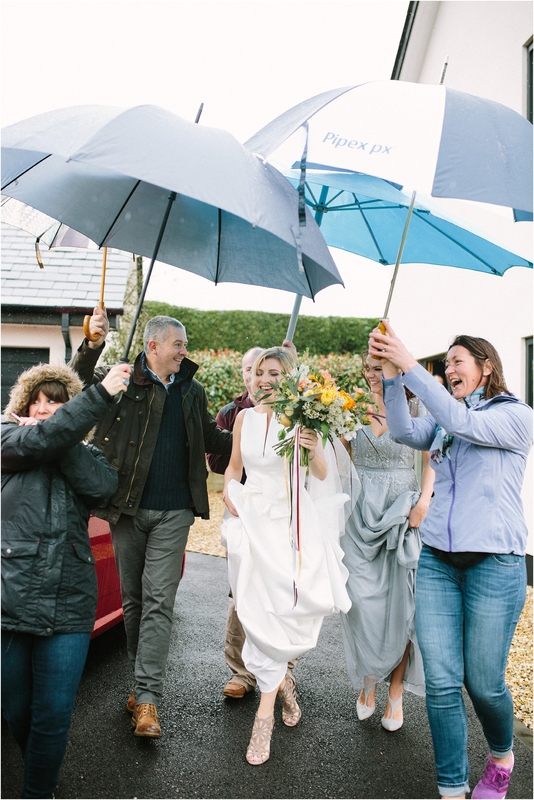 Emma & Dan are the perfect example of a couple so in love that their day was full of fun and happiness even if it did rain, sleet and snow a little bit! 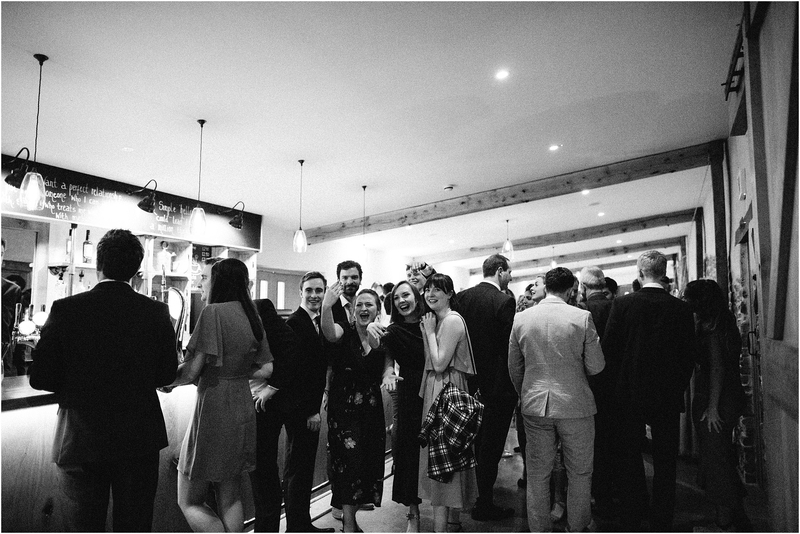 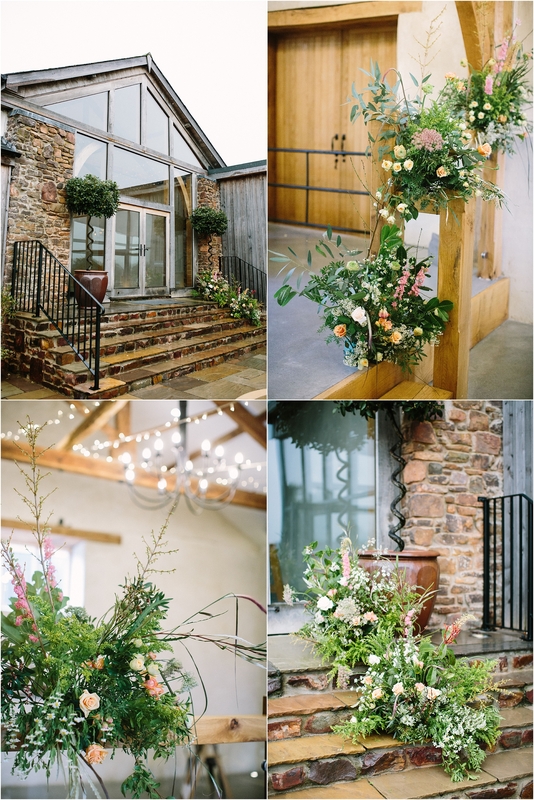 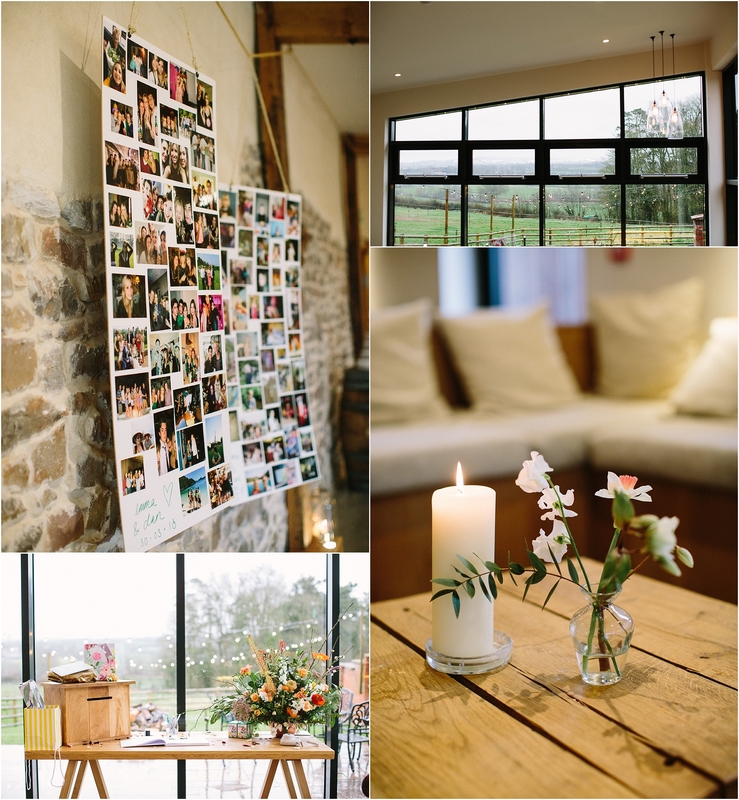 This was my first Upton Barn wedding and I absolutely loved the venue. 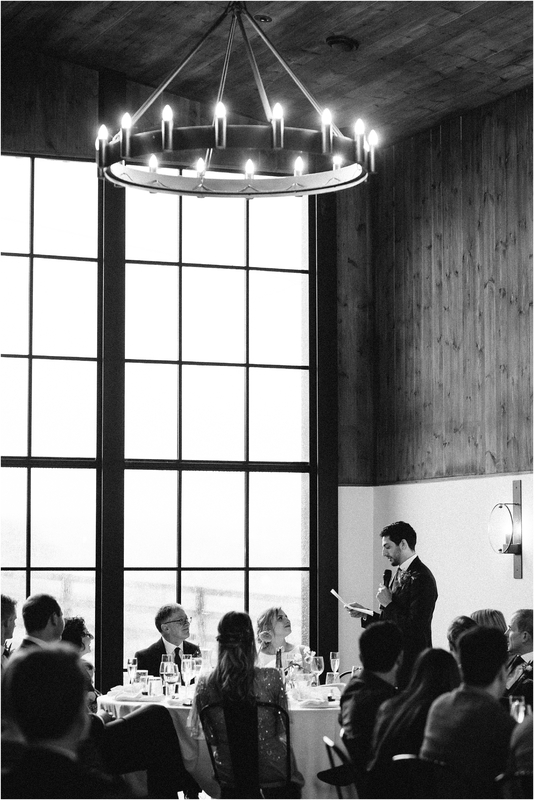 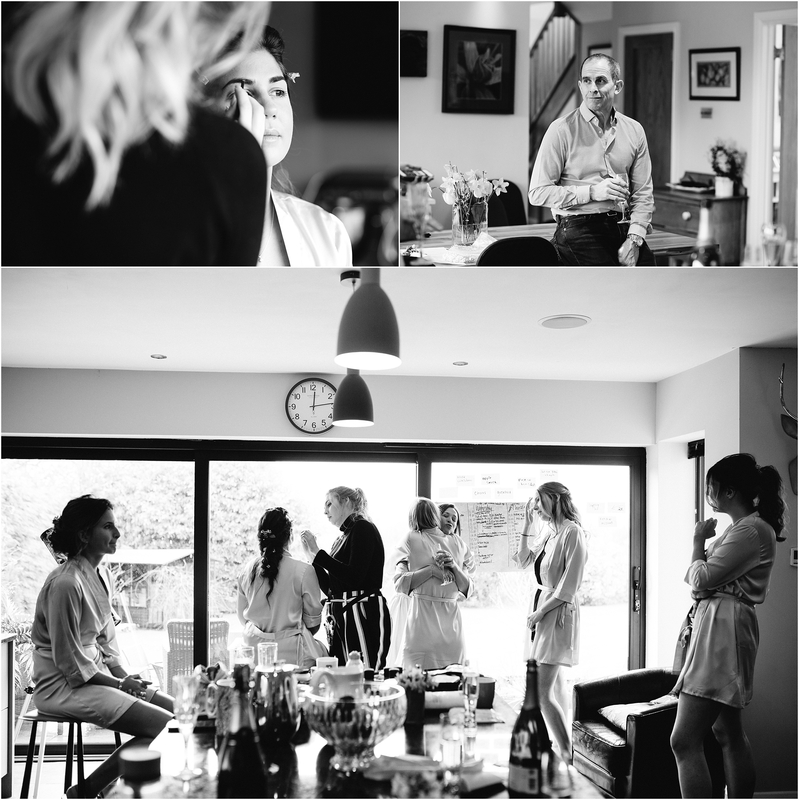 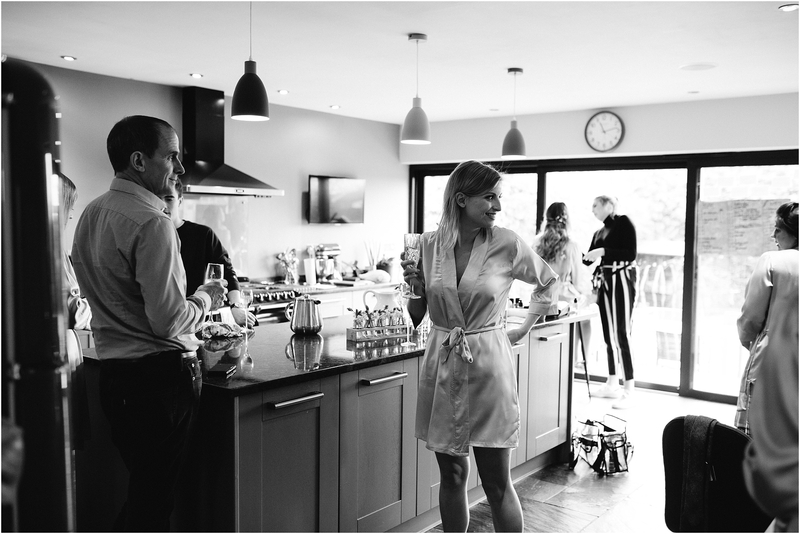 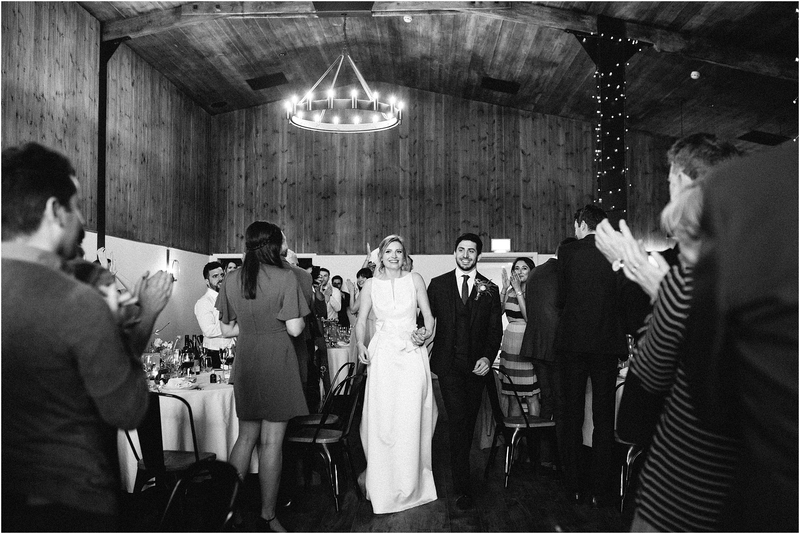 It’s so modern and full of light, which made photographing a wedding on dreary day a heck of a lot easier. 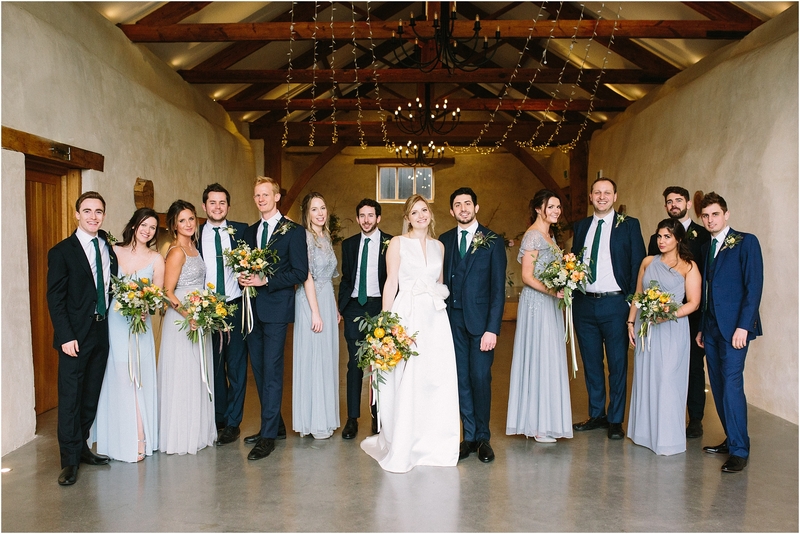 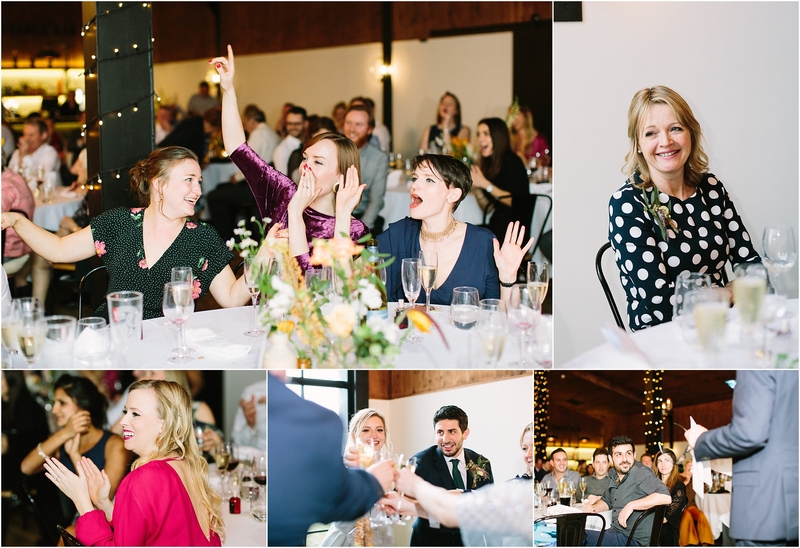 We were so grateful for the huge bright barn which we were able to use for group photos and the arbour which was outdoors but undercover and the perfect spot to sneak off to for some romantic couple portraits. 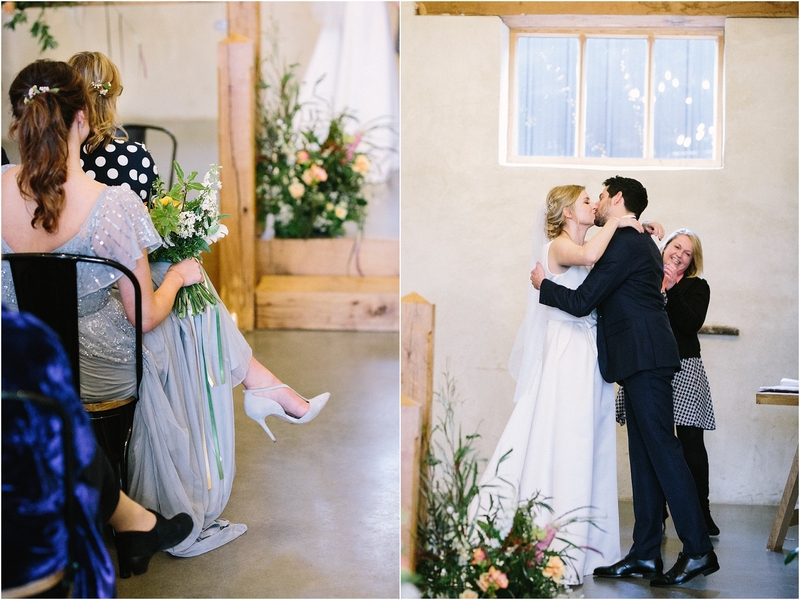 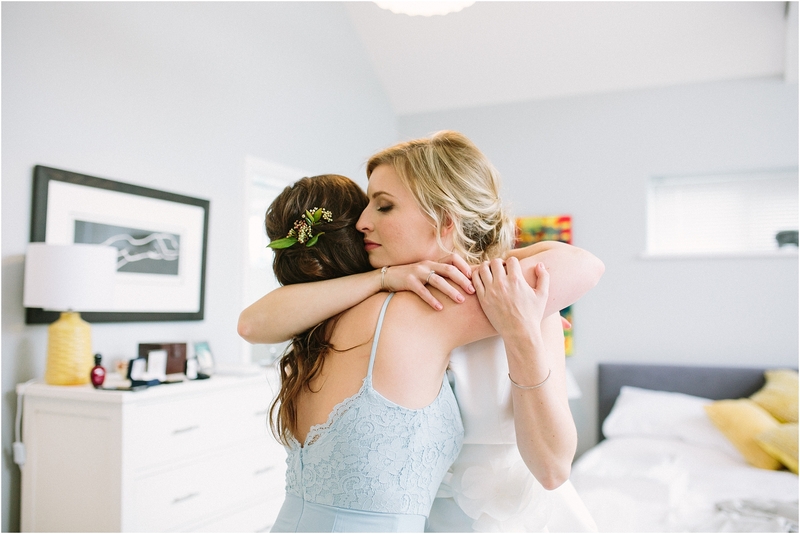 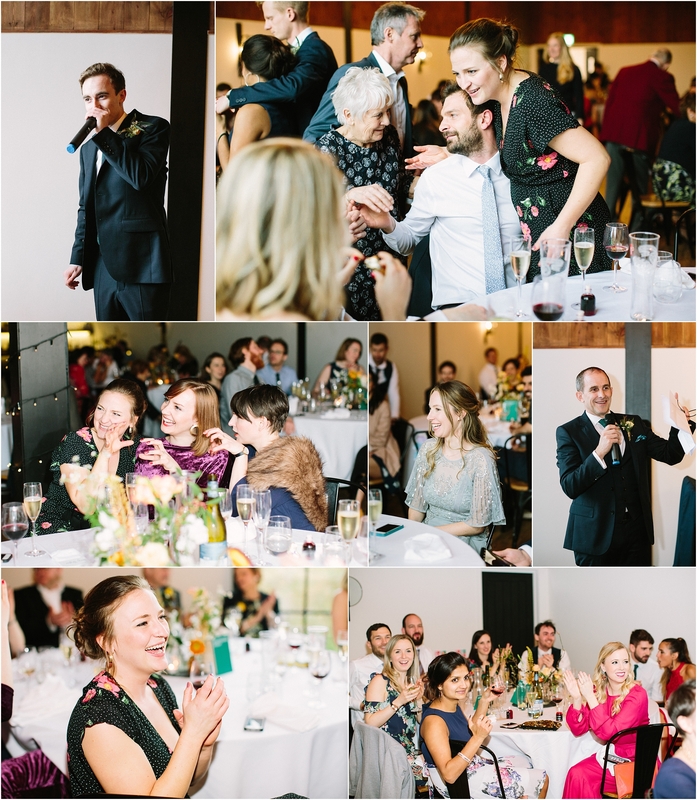 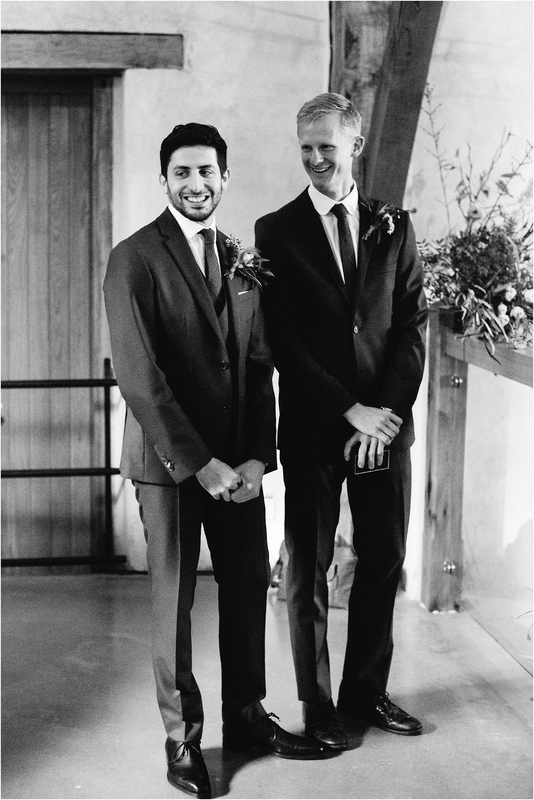 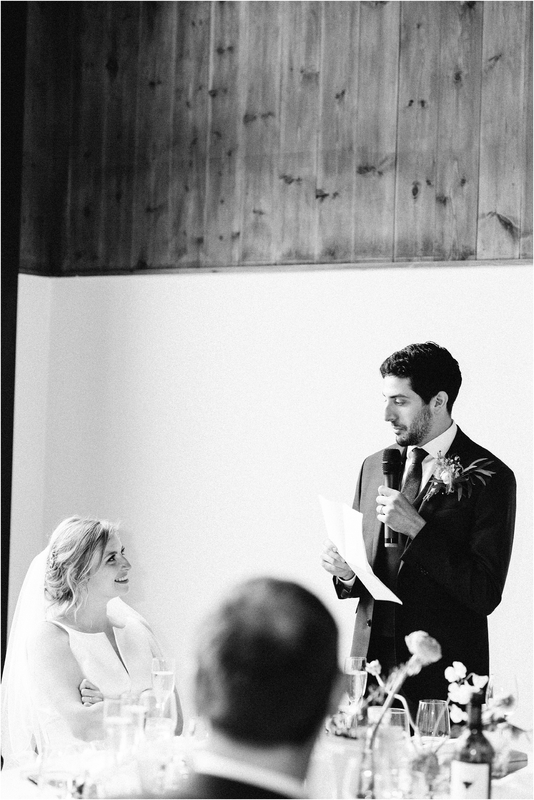 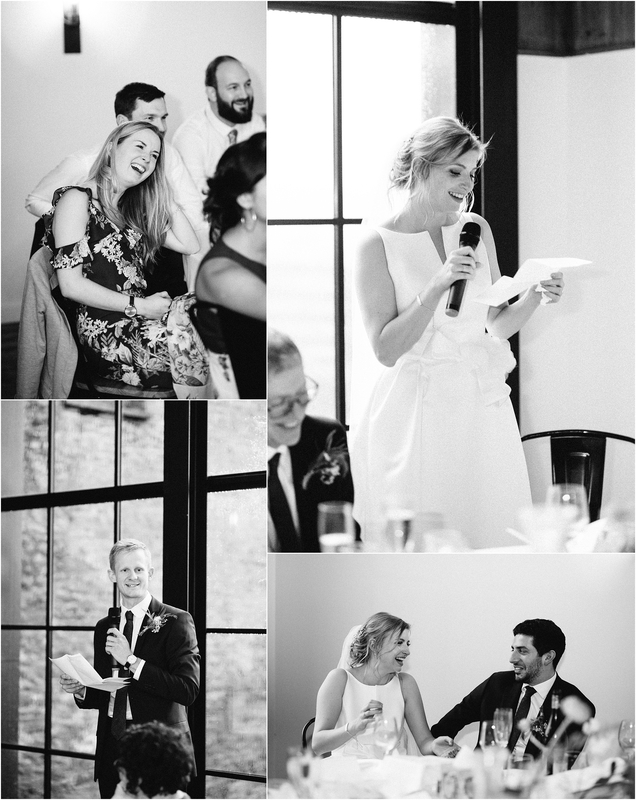 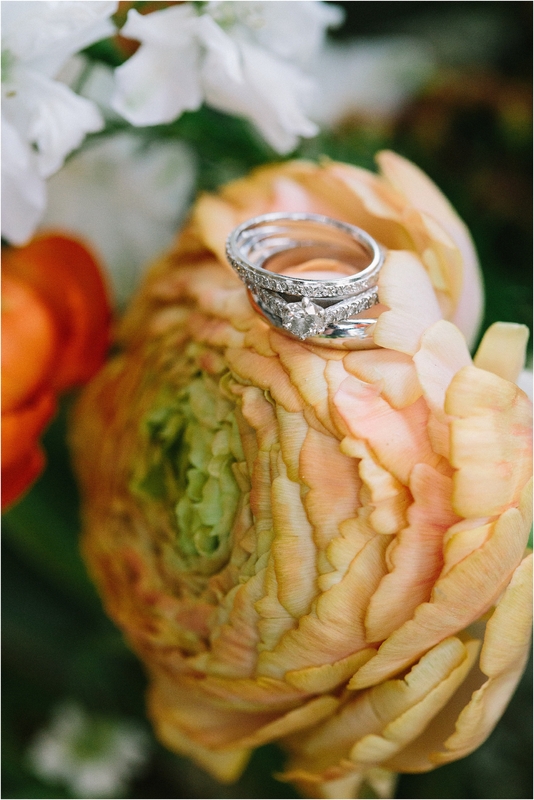 As you will see when looking through these photos, this wedding was full of joy. 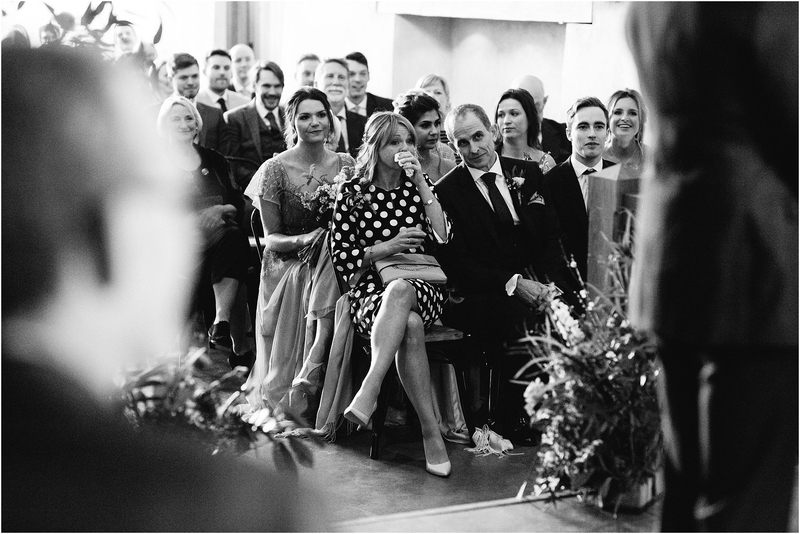 It started with Emma & Dan, maybe the happiest, smileyest people in the world and trickled down through their wonderful family and amazing friends. 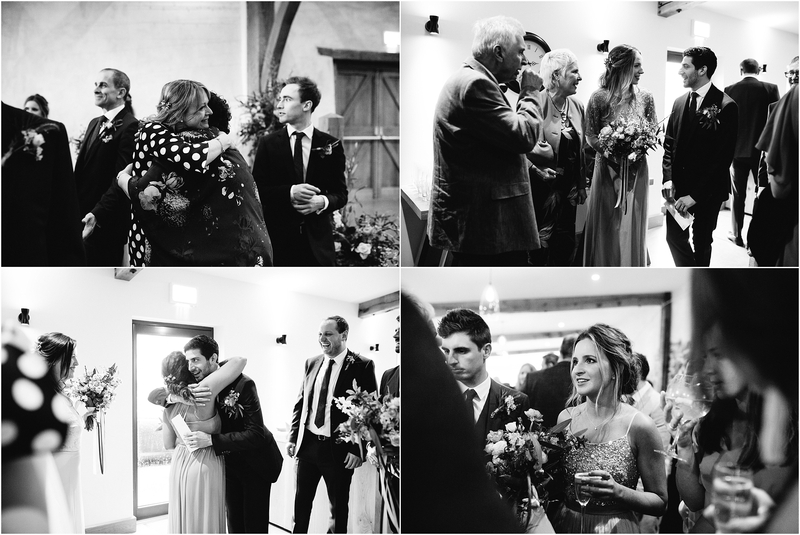 Throughout the entire day people were smiling, laughing and hugging which made photographing their wedding an absolute pleasure. 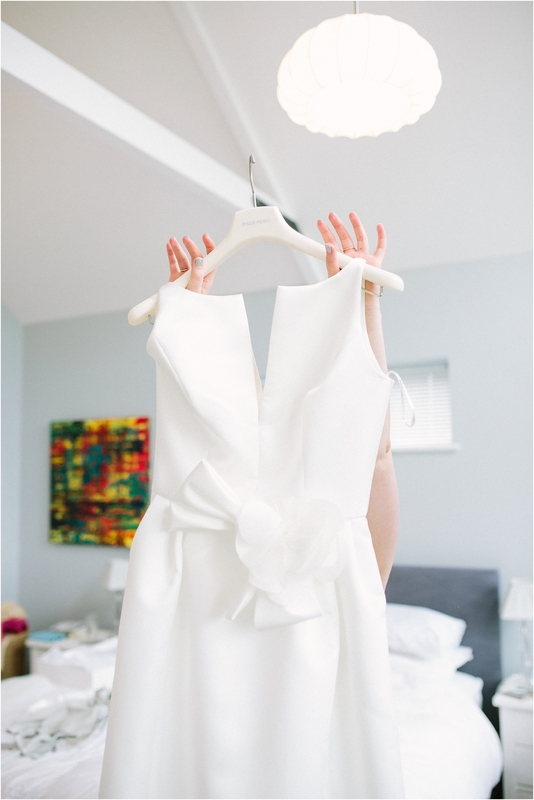 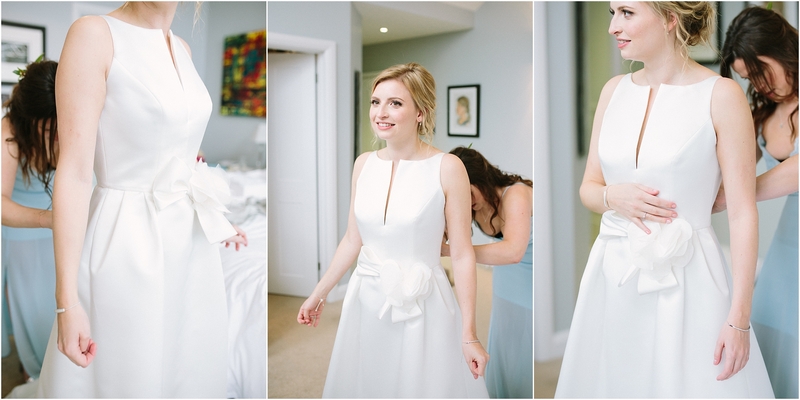 When I saw Emma’s Jesus Piero dress hanging up on the wedding morning I was blow away but it’s simplicity and elegance. 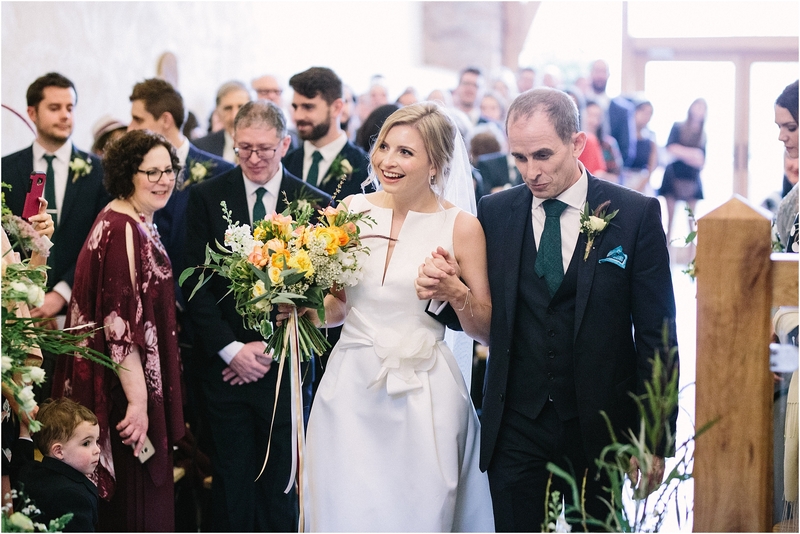 Emma is the kind of bride who just radiates beauty and happiness, she looked completely stunning and Dan got pretty emotional when he saw her walking down the aisle. 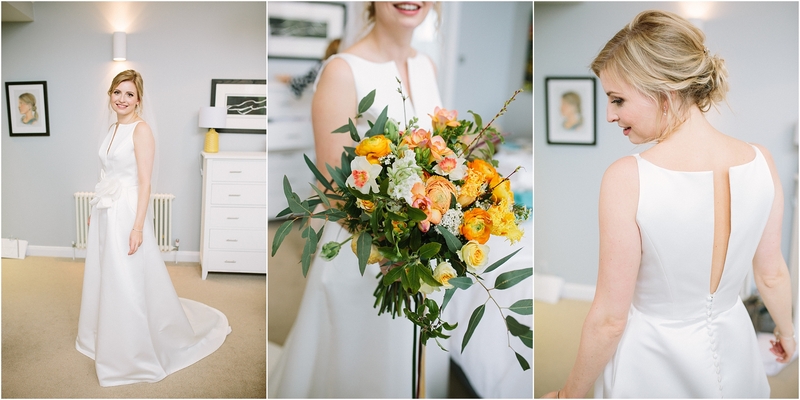 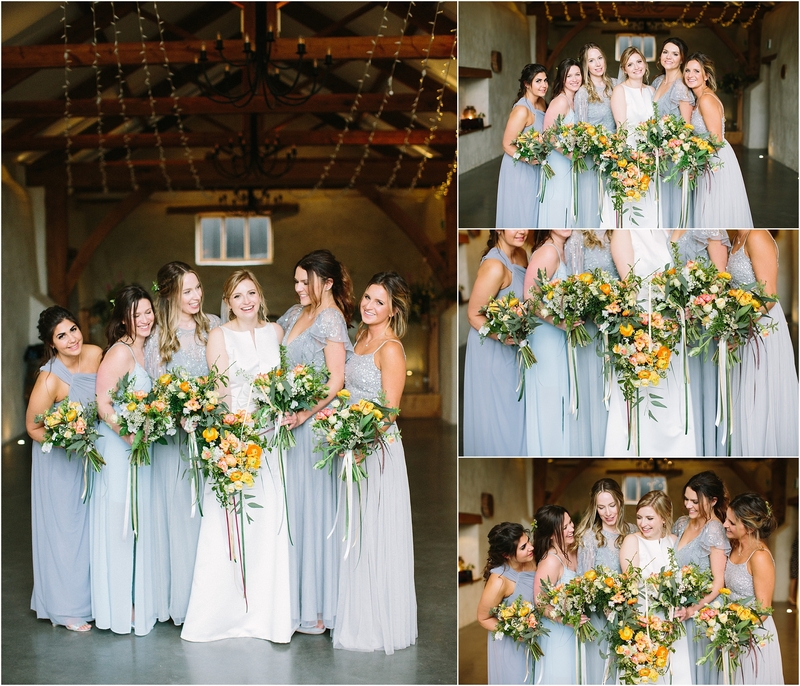 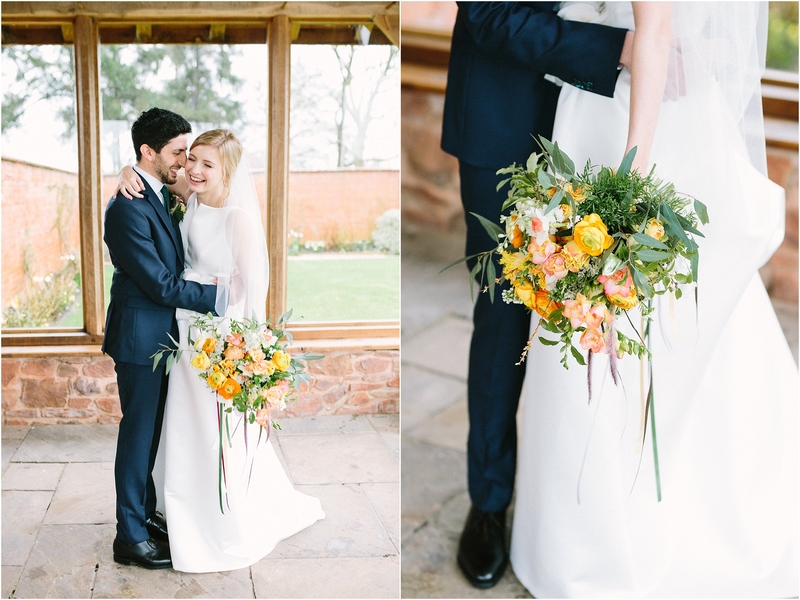 The flowers by Design By Nature were also breath taking, I adored how Emily the florist used spring flowers like daffodils to create such a beautiful floral look. 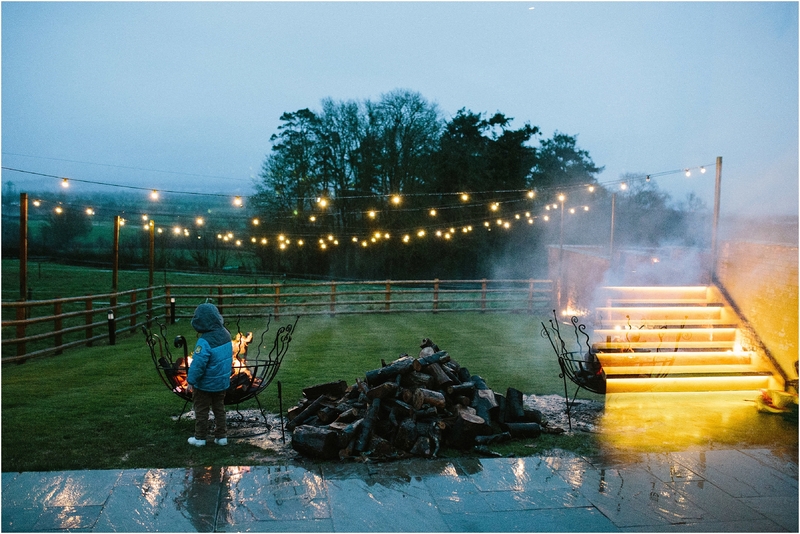 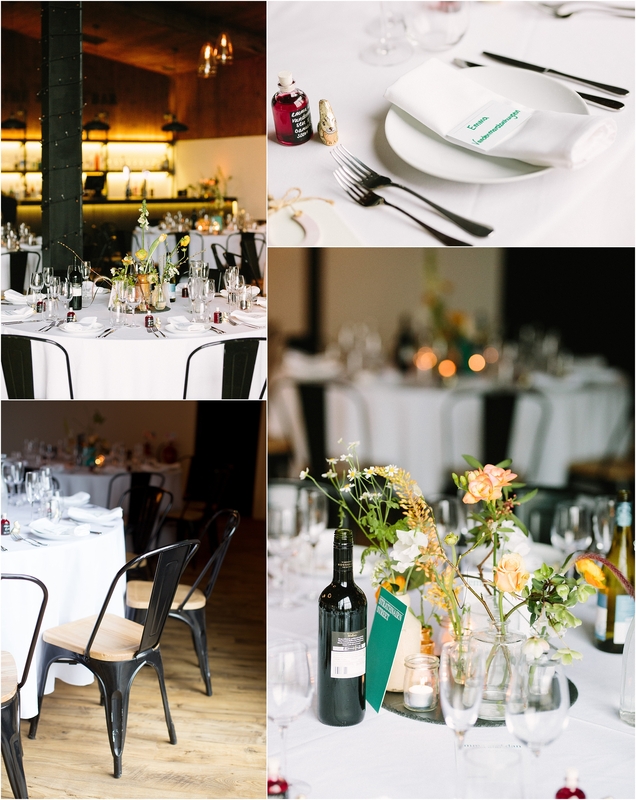 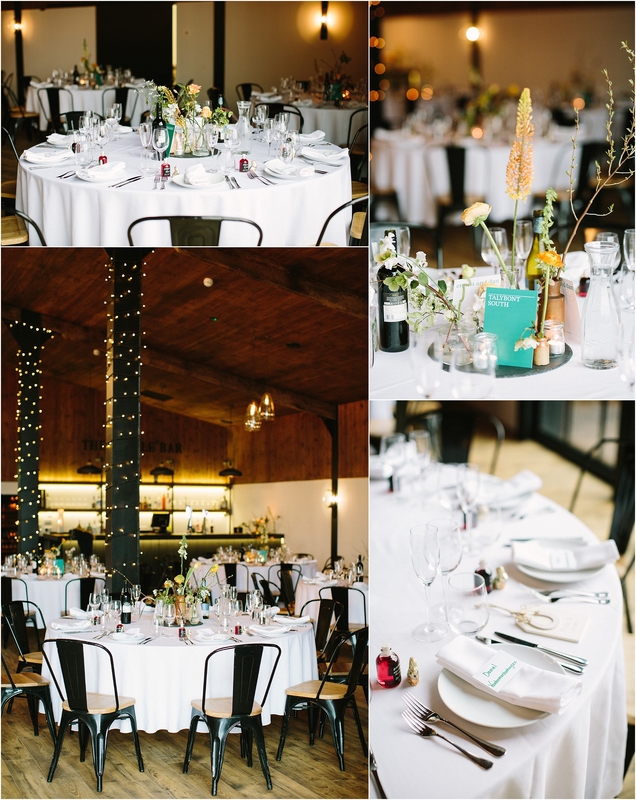 The venue was decorated beautifully with fairy lights and candles which added a lovely bit of sparkle. 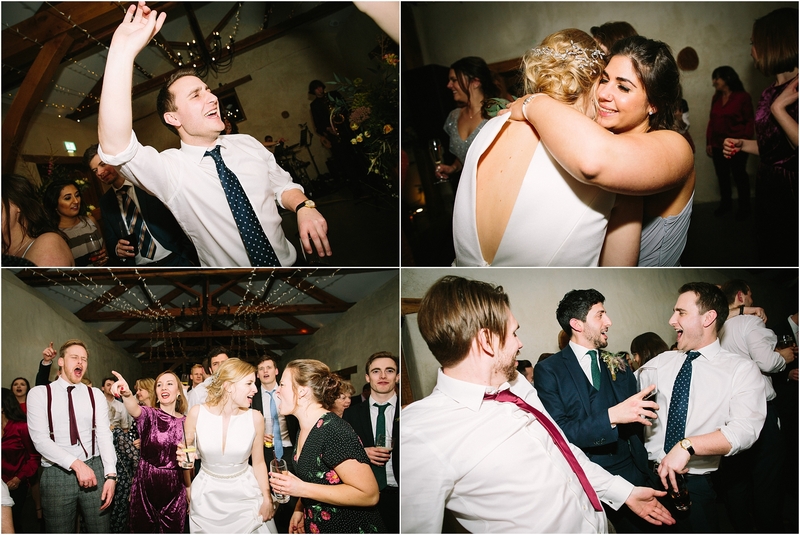 With Dan being Jewish there were some traditional elements to the day such as the ceremonial smashing of the glass. 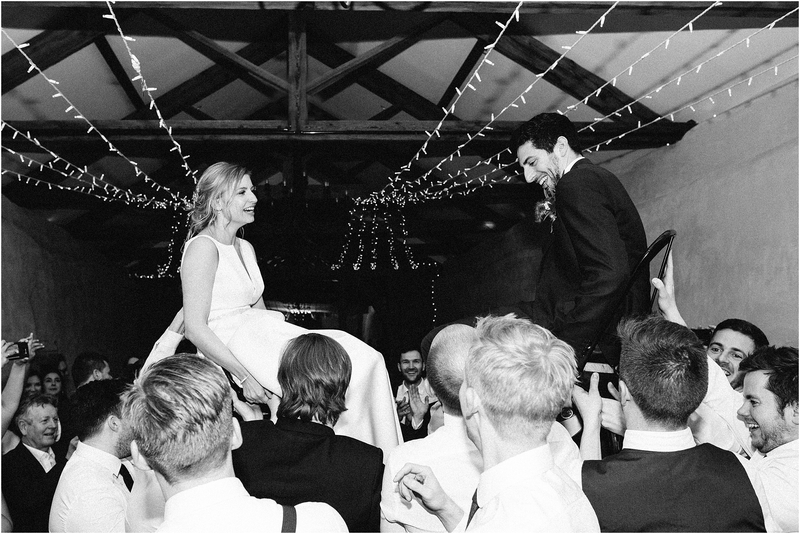 For their first dance the couple were lifted up on chairs and performed a traditional Hora. 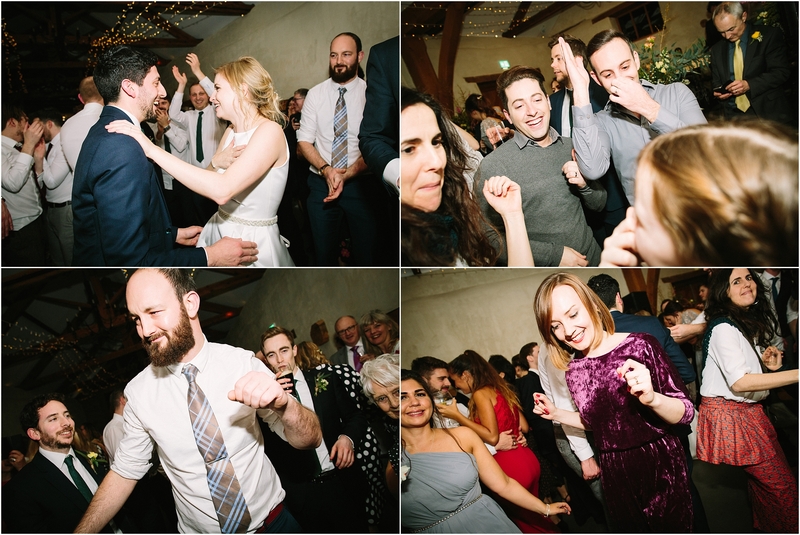 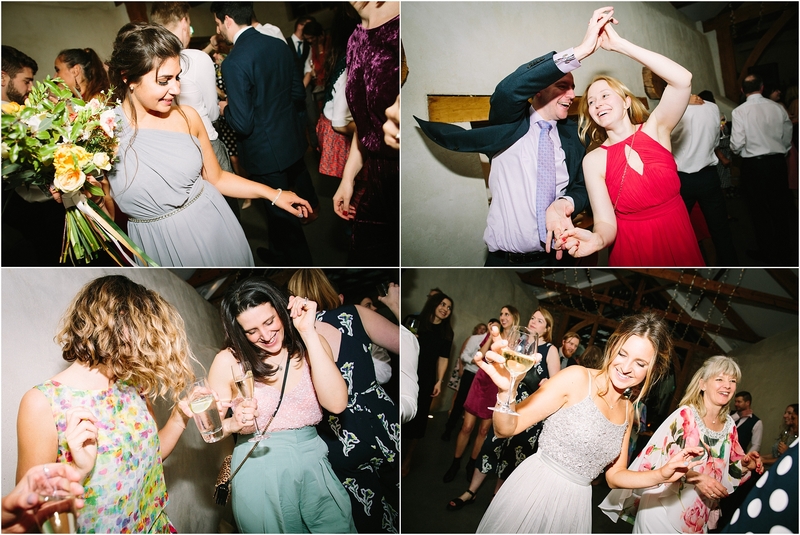 This raucous event lead into a pumping dance floor. 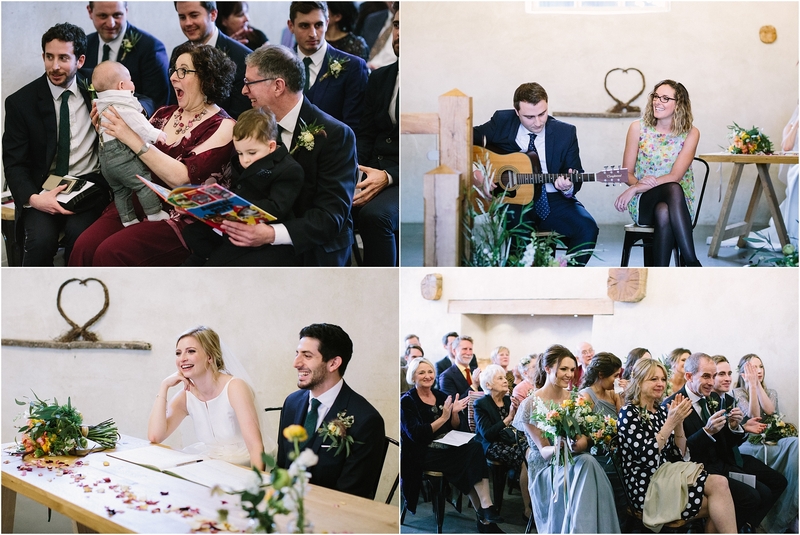 The band were fantastic and the guests were absolutely going for it as were Emma & Dan. 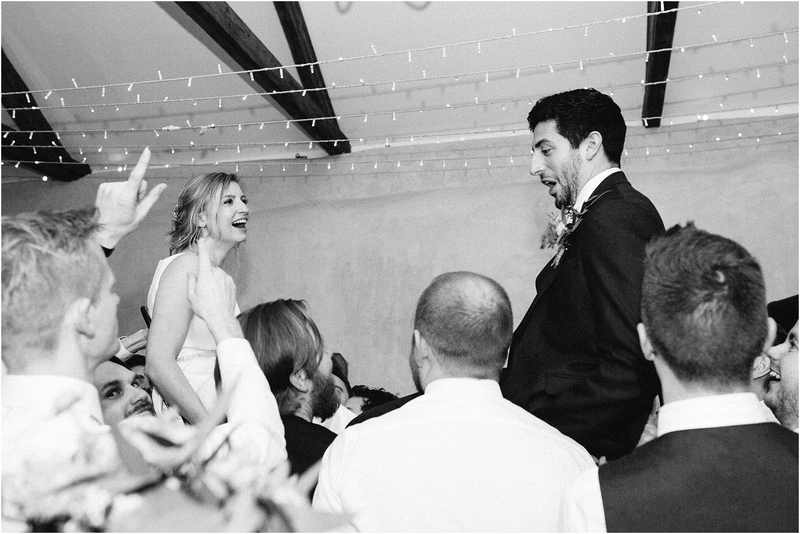 It was hard to tear myself away! 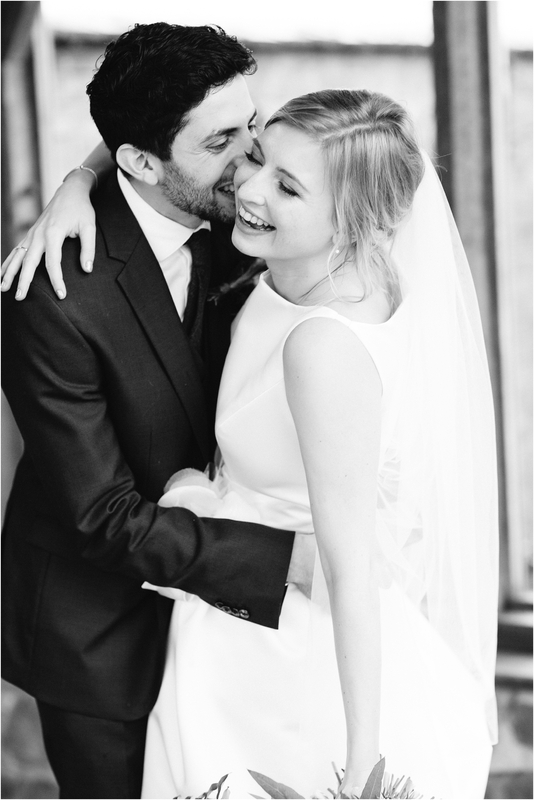 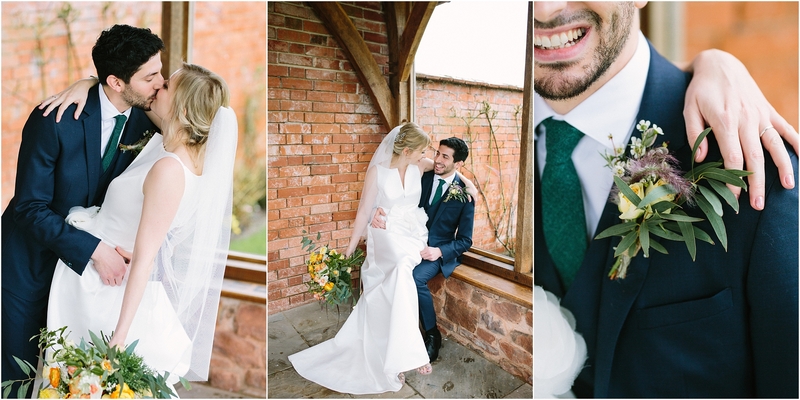 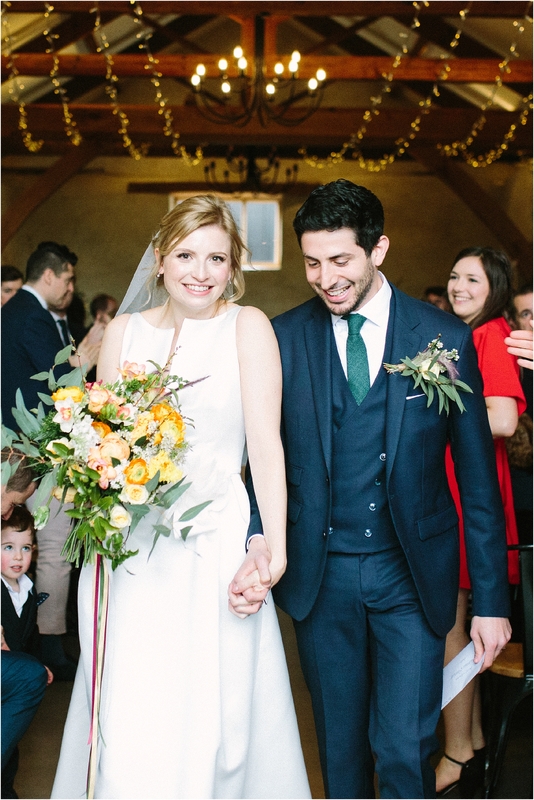 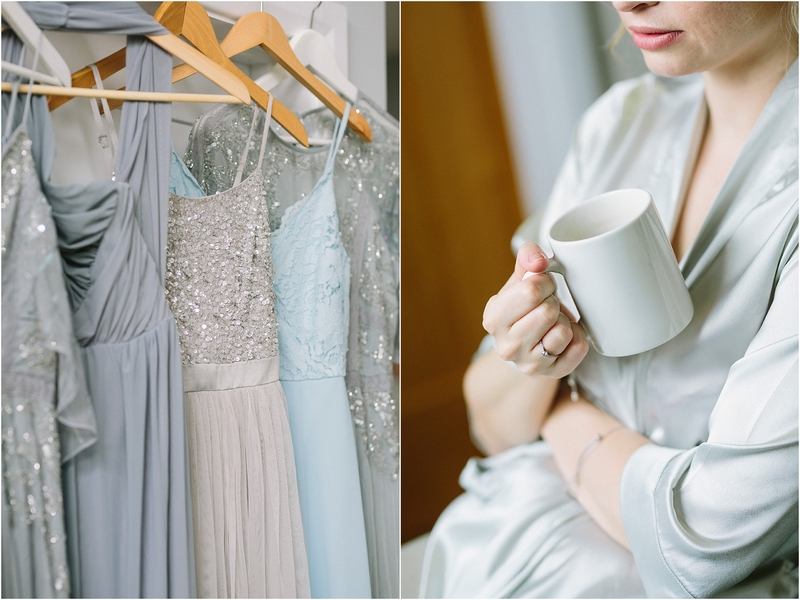 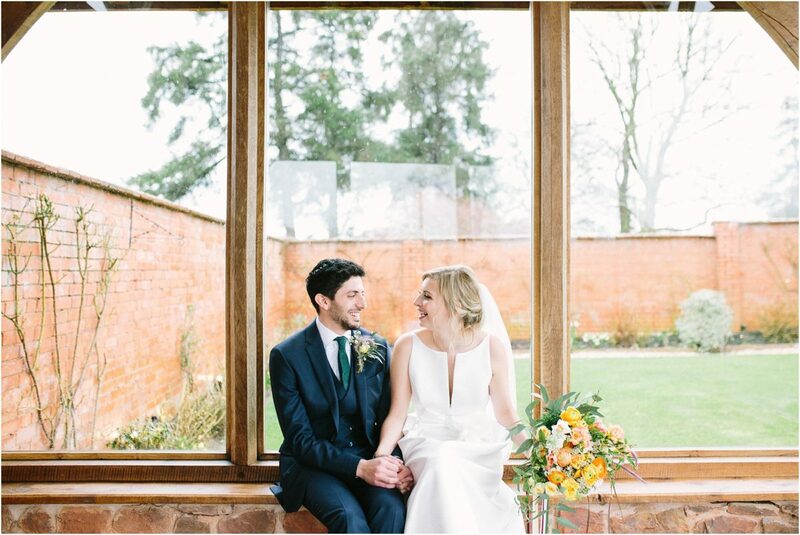 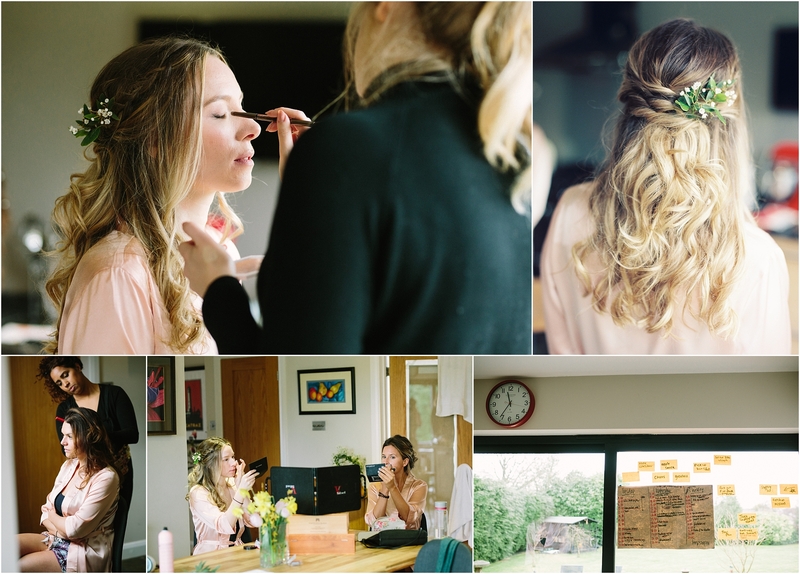 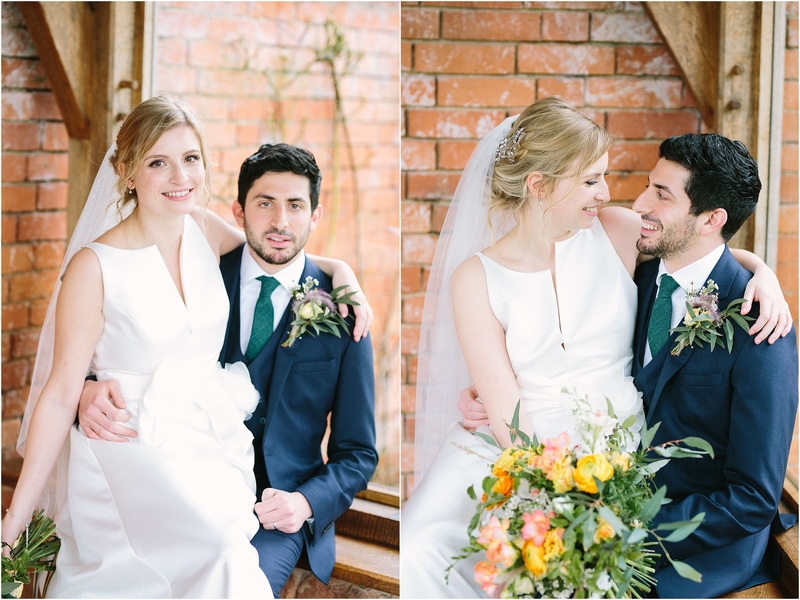 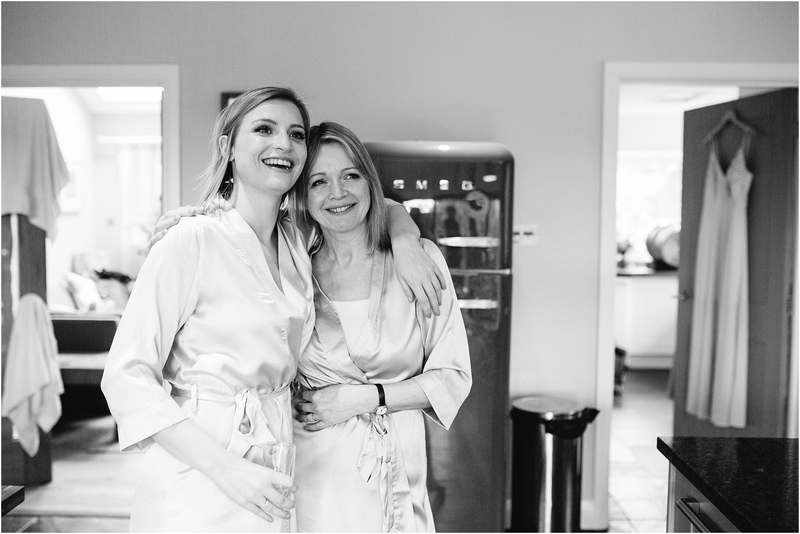 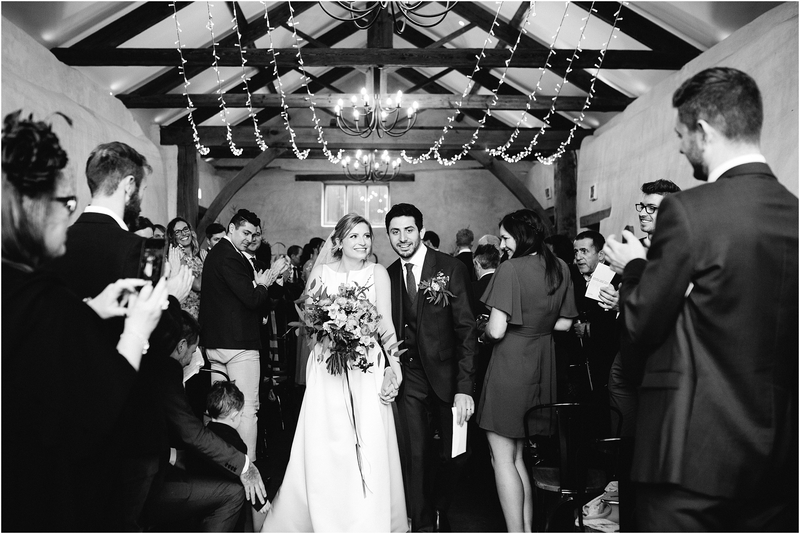 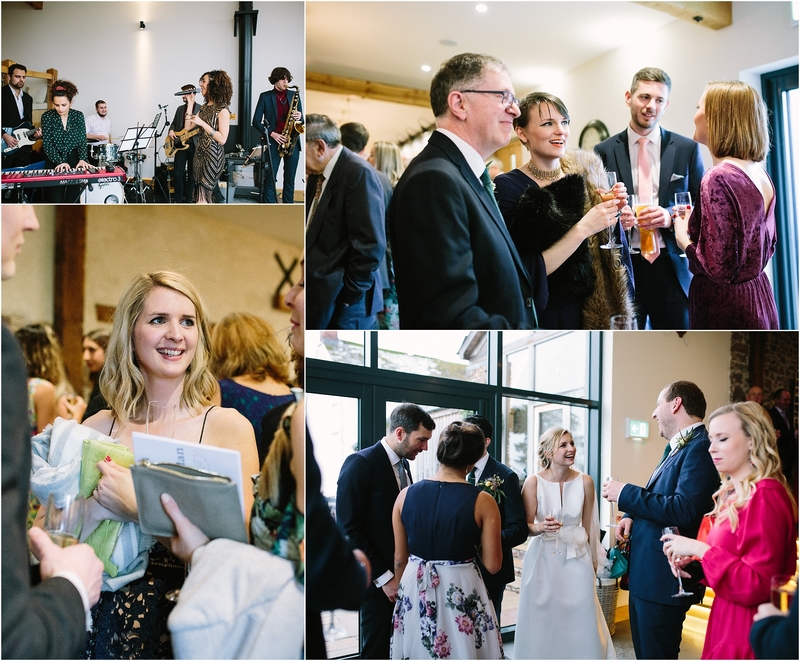 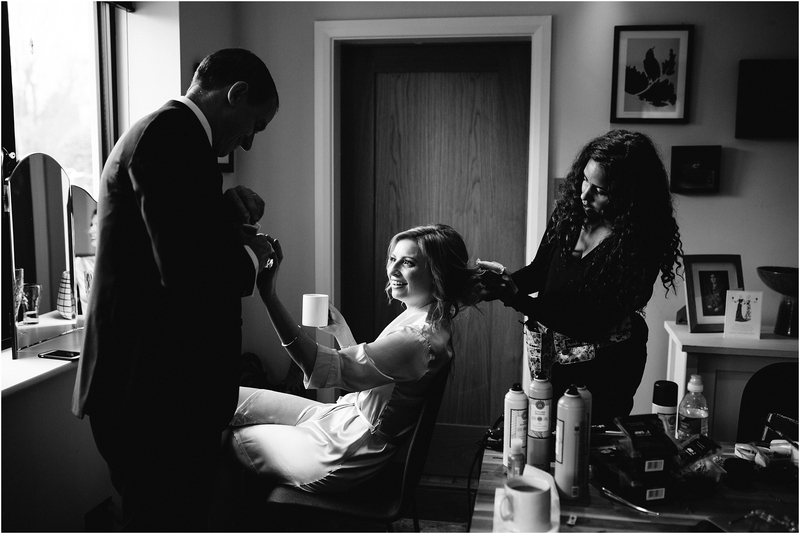 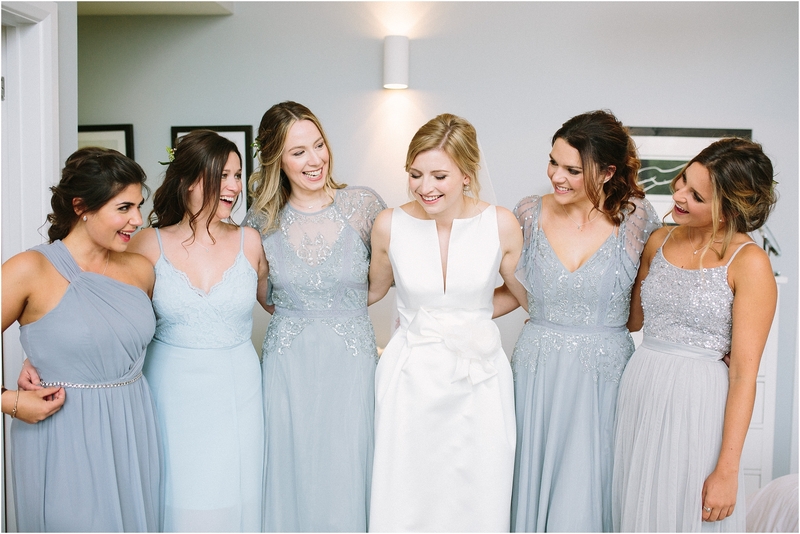 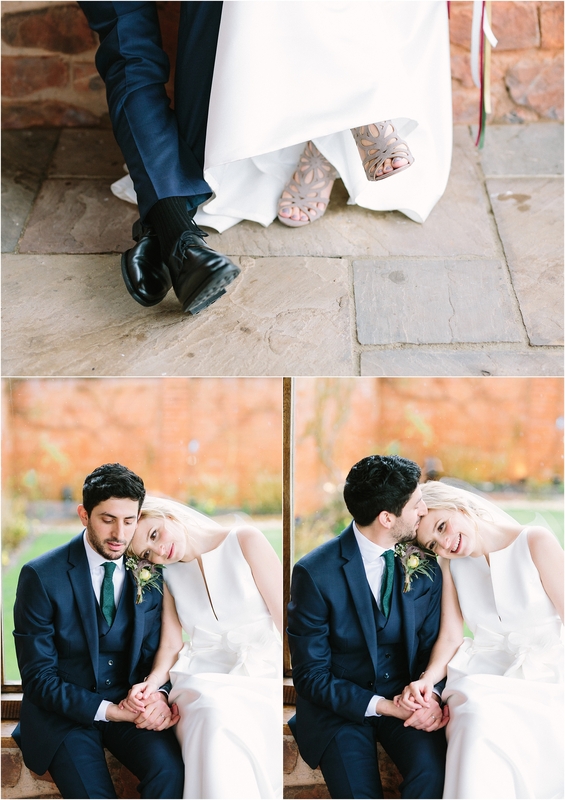 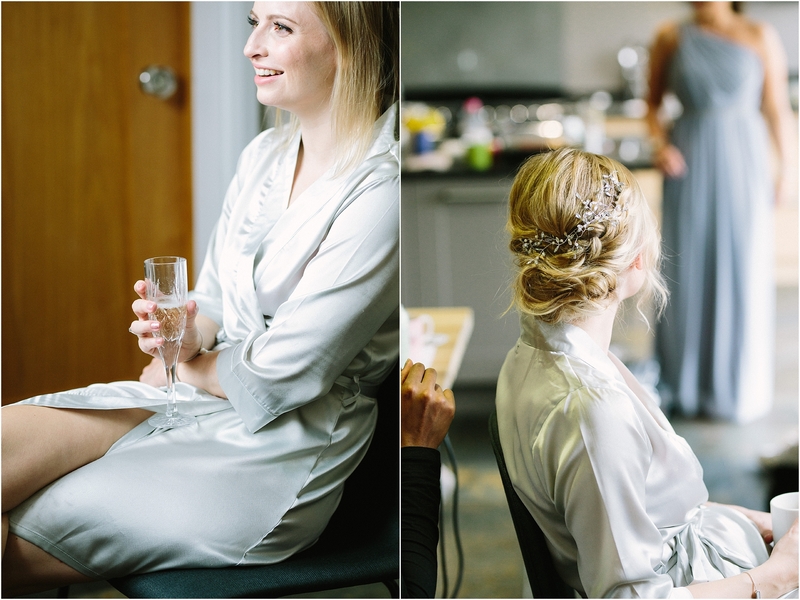 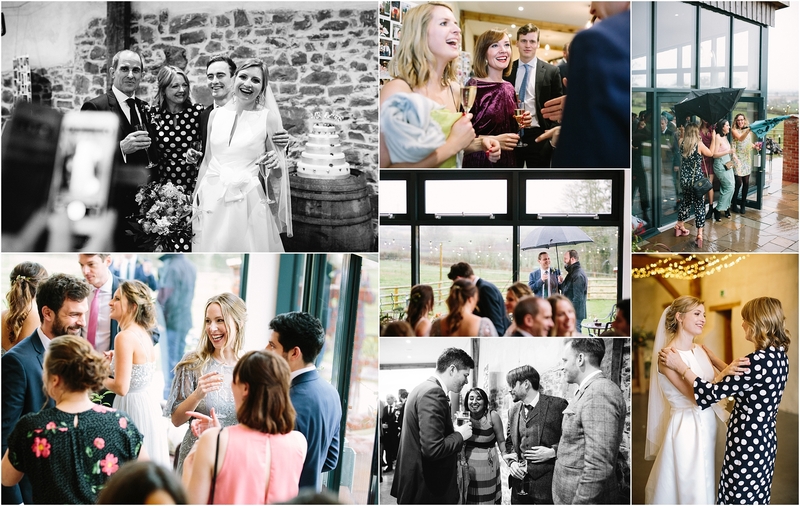 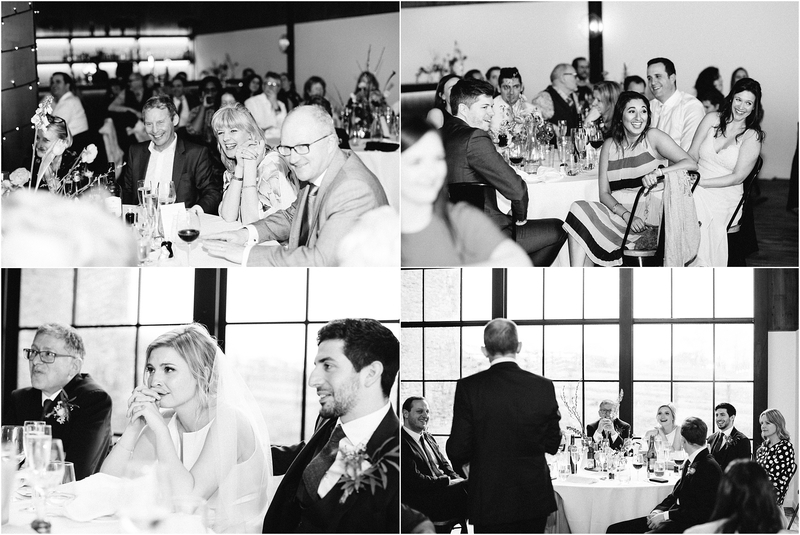 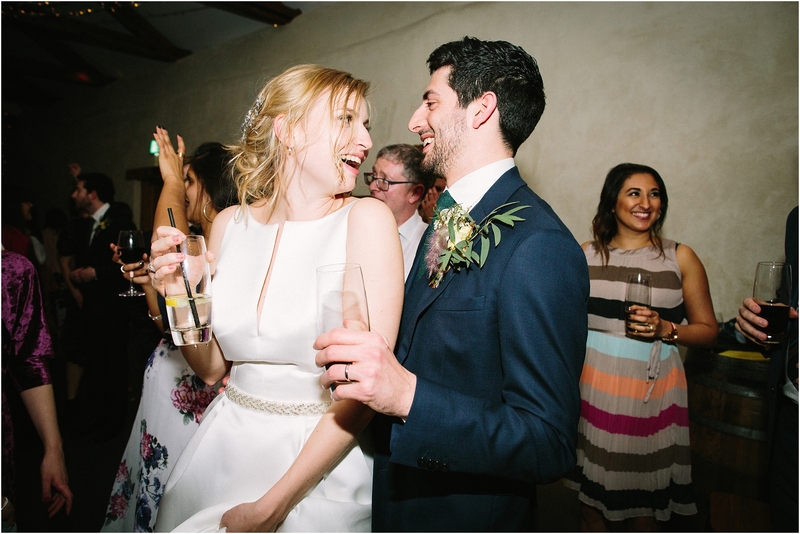 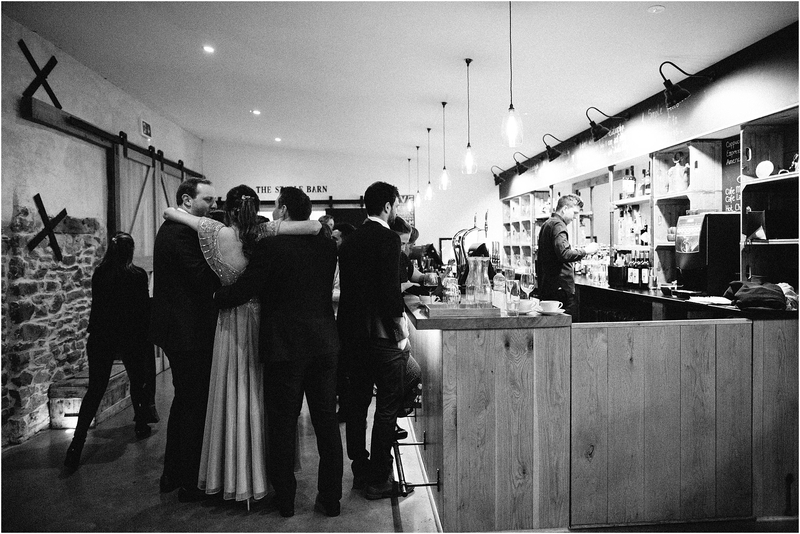 I have so enjoyed going back through this Upton Barn wedding to choose photos for this blog. 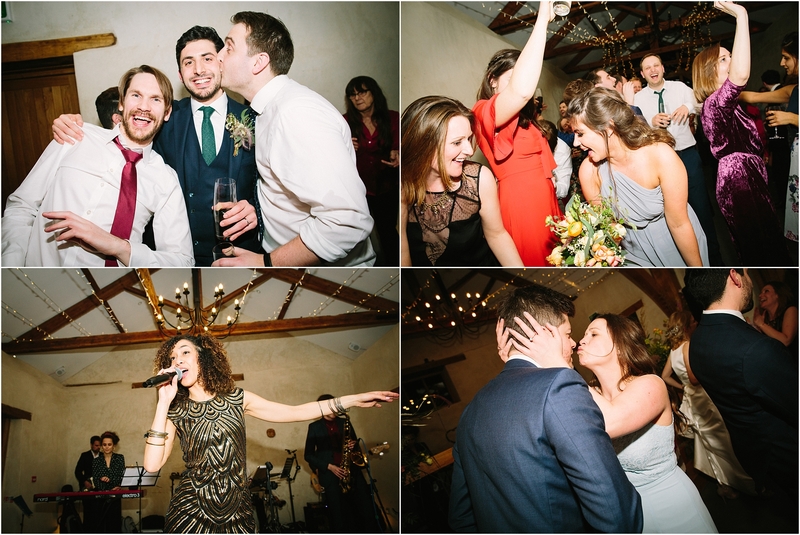 I was spoiled for choice with the amount of shiny happy people!